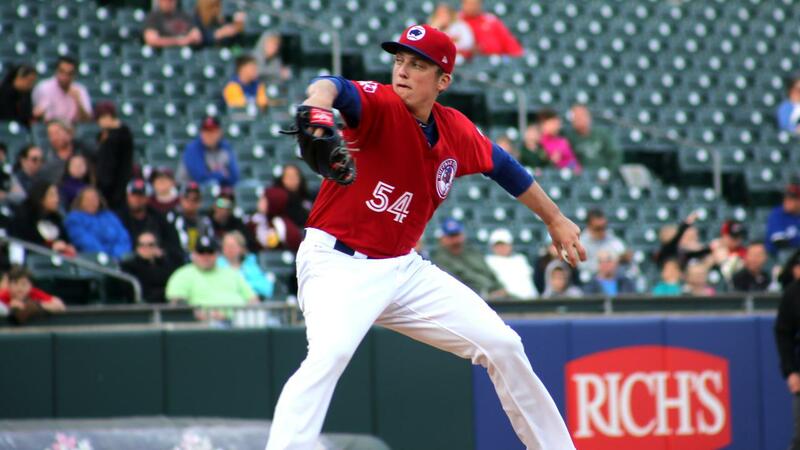 BUFFALO, N.Y. -- On Monday, Bisons' pitcher Ryan Borucki was named the International League Pitcher of the Week. Borucki, 24, has been stellar for the Bisons all season long. He owns the team-lead in wins (6), strikeouts (58) and innings pitched (77.0). He is also tied for the most games started by a Bisons' pitcher this year with 13 outings. Borucki has pitched to a 3.27 ERA in the 2018 campaign and is coming off a masterful performance in his latest outing. On June 19, the southpaw tossed a complete game shutout in the Herd's 4-0 win in Game one of the doubleheader against the Pawtucket PawSox. He allowed just three hits and struck out four batters. The outing against Pawtucket marked Borucki's second complete game and the first complete game shutout of his Minor League career.